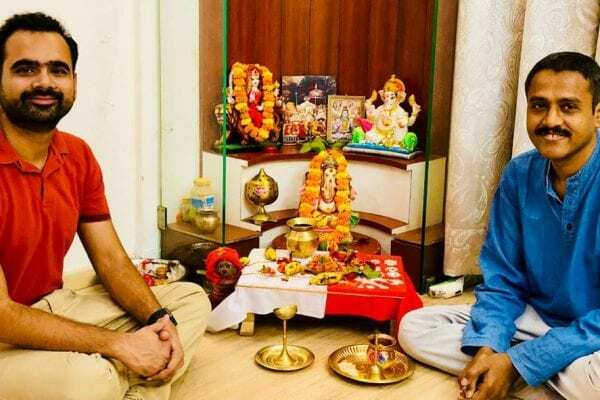 It was a special day for Nilesh Kumar to have a special guest at his home to celebrate Ganesh Chaturthi festival. Donor Sajat Jain and Recipient Nilesh Kumar Sinha together celebrated the festival which also coincided with World Marrow Donors Day. Sajat Jain donated his precious blood stem cells to Nilesh, who is now cured of Aplastic Anaemia.